South East Regional Semi Finalists!!!! 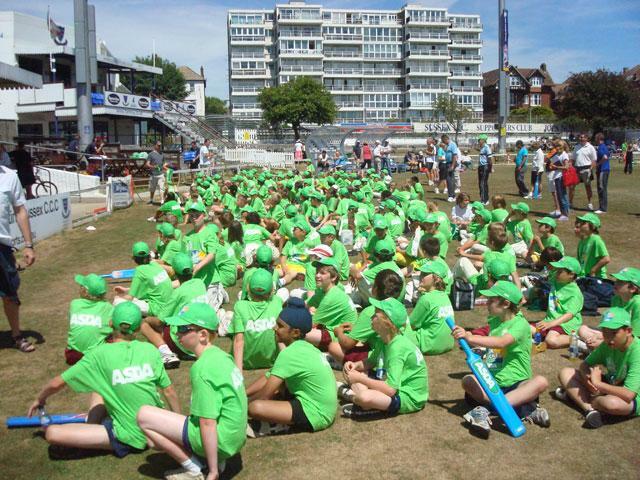 The Y6 Boys’ Cricket Team and supports travelled to Hove yesterday, to take part in the South East Regional Finals which were played on the Sussex County Cricket ground. 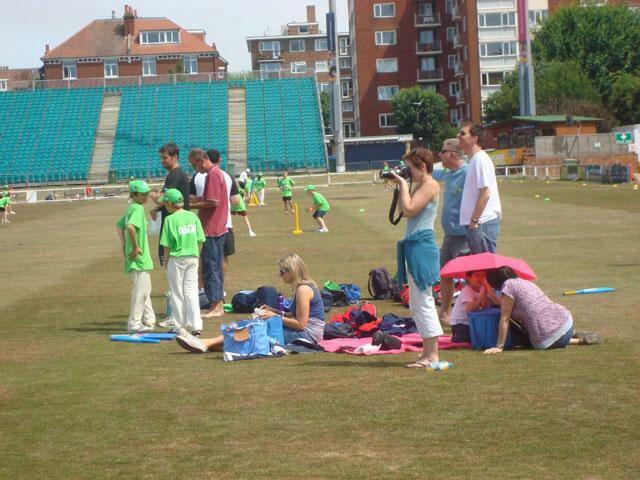 They were all real assets to the school and they thoroughly enjoyed the experience of playing cricket in such a super venue. 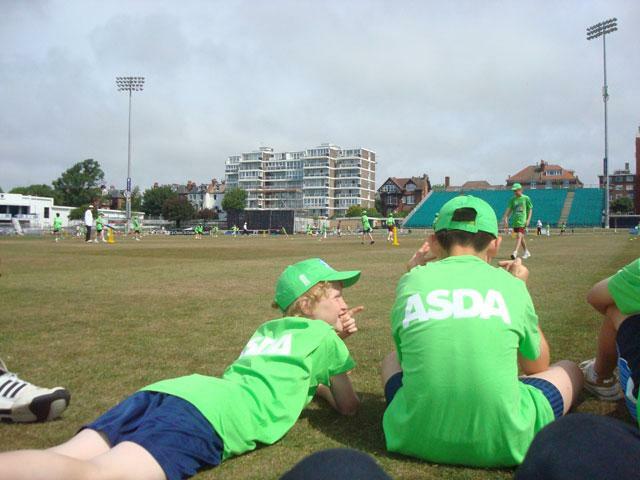 The standard of cricket on the day was very high and Collis played superbly until they were knocked out at the semi-finals stage, beaten by the eventual overall winners. 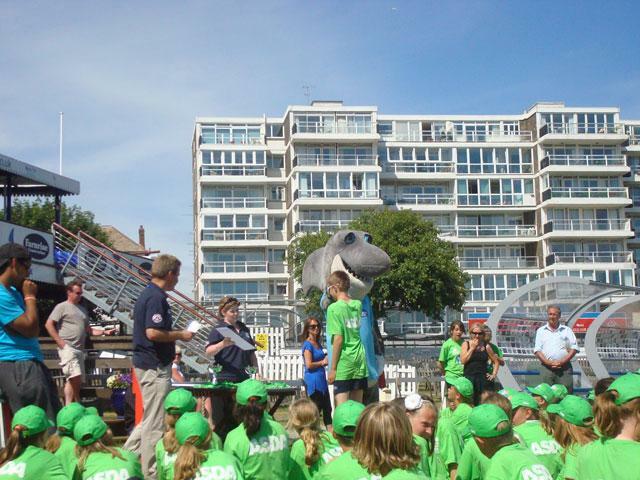 Collis came 4th in the competition, on the day, out of 8 other schools from 3 other counties. 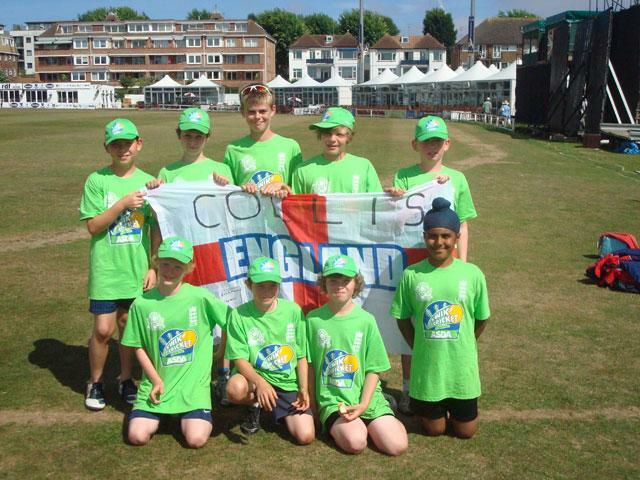 But overall that now means that the Collis is the 4th best cricketing school out of 600 schools in the South East Region! THIS IS FANTASTIC! We are so proud of you.